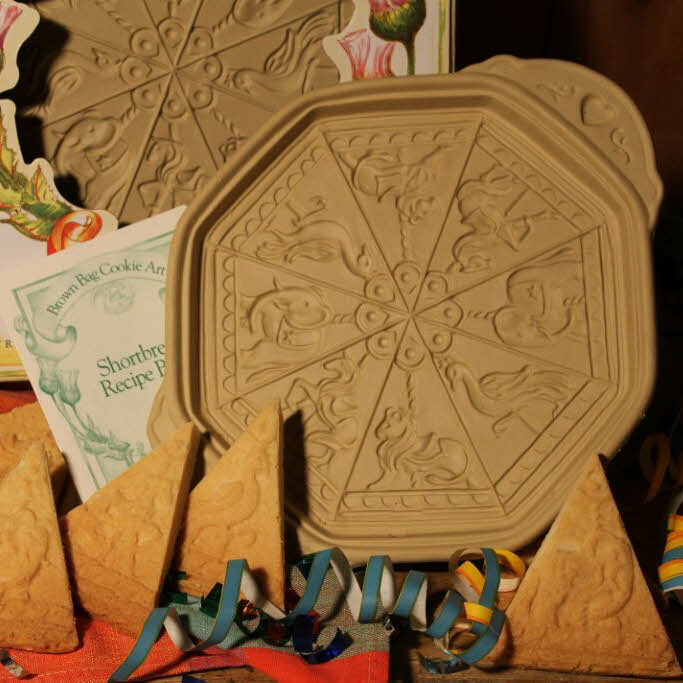 Country Living Gardener’s article, “Short & Sweet,” contains 4 delicious shortbread recipes. Rose Shortbread Petticoats, Cranberry Orange Shortbread, Lemon Lavender and Rosemary Pecan Rounds. 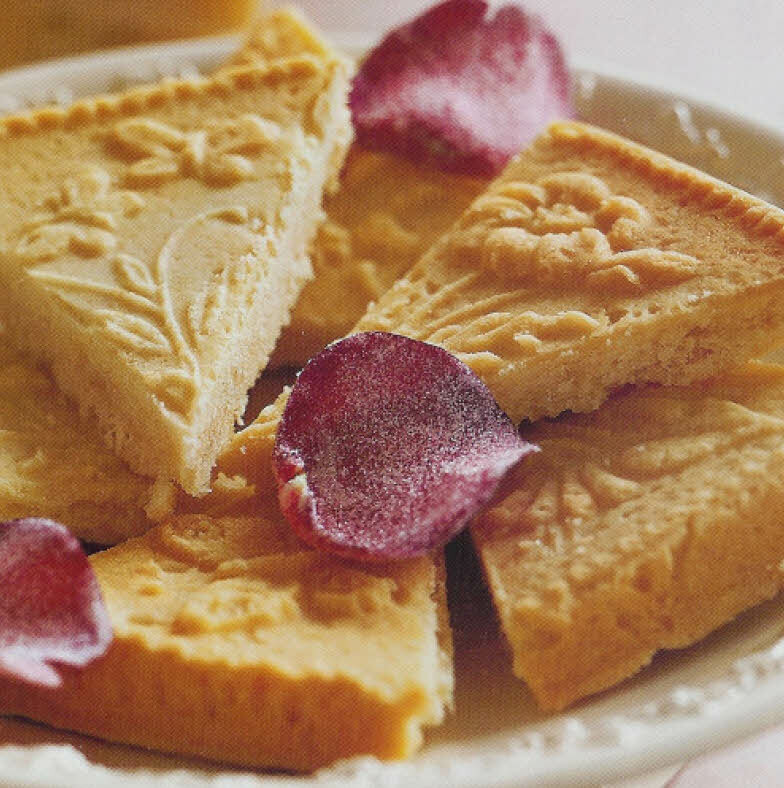 They used our shortbread pan for the Rose Shortbread Petticoats but that doesn’t mean you can’t use the other recipes with our shortbread pans. Lemon Lavender Recipe: This makes a very large recipe. If you cut it in half, it will produce 2 pans of shortbread. 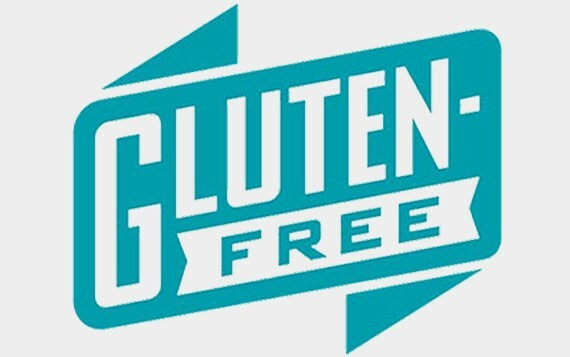 Follow directions in the Helpful Hints section of this site for instructions on baking. Rosemary Pecan Recipe: This recipe will produce a delicious mottled shortbread when made in a Brown Bag pan according to the instructions in the Helpful Hint section of this site. Just delete the garnish of whole pecan halves. Cranberry Orange Recipe: This pan makes 2 pans of shortbread. Follow our directions for using our pans in the Helpful Hints section of this site. The cookies are delicious, but they will have a speckled appearance, due to the chopped cranberries.